Hello, Winnie & Walter friends! To say I was excited when Shay and Julie asked me to be the Leading Lady is surely an understatement. I am absolutely THRILLED to be here with you! My name is Jennifer Ingle, known around the interwebs as Jingle. My blog is Just Jingle and I love sharing my crafty creations over there. I have been paper crafting since my college years, but the truth of it is, I have crafted my entire life. When I was little I would make fascinating creations from construction paper and sell them at my 'craft fair table' ... in my living room... to my parents. I made a ridiculous amount of money on those fairs, considering the number of shoppers. HA! For my first week I wanted to have some fun with some of my FAVORITE Winnie & Walter stamps, so I decided on WORD UP! theme for this week. Yup. It's all about the words for this one, folks! For my final card, I actually didn't use any stamps at all?! WHAT?! I know, right? I cut the 'thanks' using the The Big, The Bold, and You cut files and used the negative as a stencil to trace my sentiment onto the card. I then used one of the BRAND NEW stencils from Winnie & Walter (available later this month) to add some bold, black embossing paste stripes across my card panel. I am LOVING these stencils!!! 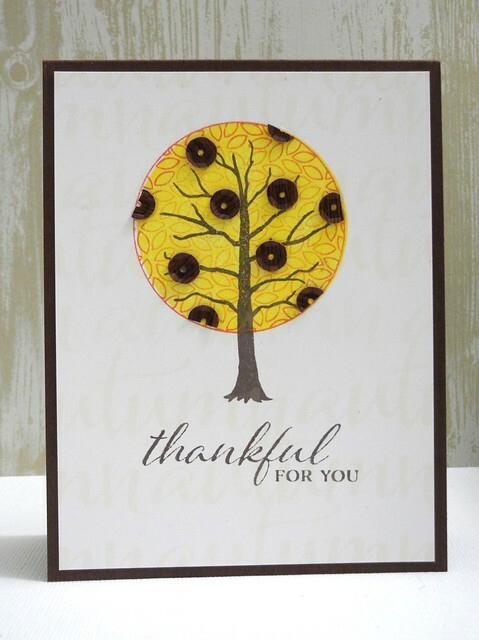 This card shows how words can be used in, perhaps the most traditional method, as a fabulous, standout sentiment! And there you go, my friends! I hope you have enjoyed our little Word Play today! Go grab some of your The Big, The Bold stamp sets and make some magic happen!!! 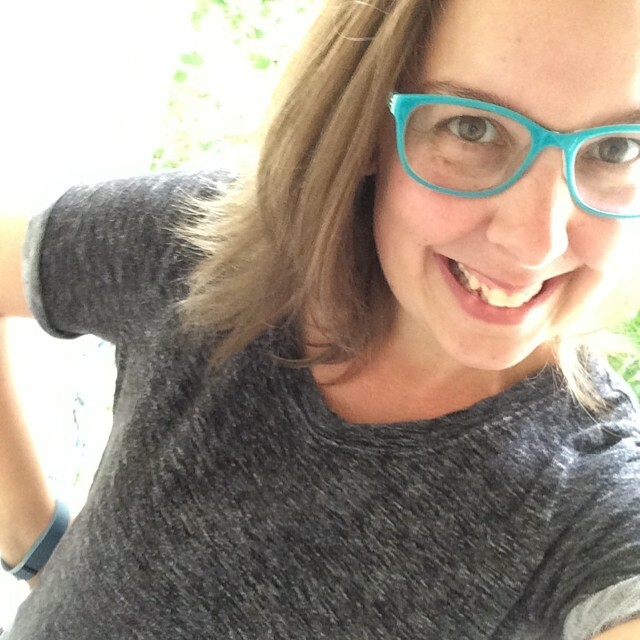 Shay and Julie have GENEROUSLY provided a $30 Gift Card to one of my readers over on Just Jingle! 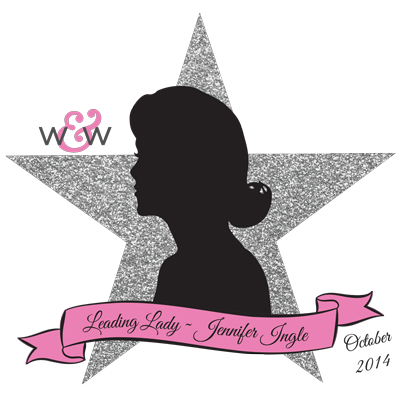 To enter, simply comment on my Leading Lady posts over on Just Jingle throughout this month. I will be choosing a winner at the end of the month from ALL of my Leading Lady posts, so you have a few chances to enter! CONGRATULATIONS on being Leading Lady Jennifer!!! ... I have to confess that I already know that you're a CRAFTING STAR!!! yay Jennifer.. so happy for her.. love all these gorgeous cards..
Congrats, Leading Lady! 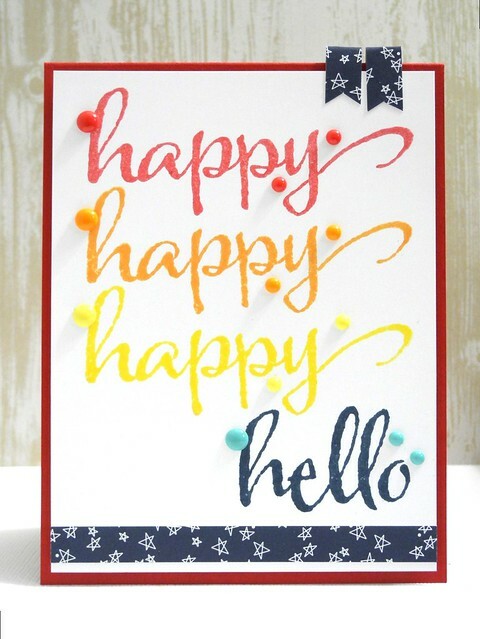 I love the bright colors of your first card, they speak "happiness" to me just looking at it. And the bold stripes are awesome. In any color these would be a treasure, but in the black, they really POP. Thanks for inspiring us. next...shut the front door! Stencils??!!!! WOOOHOOO! Can't wait to see the release! TFS your awesome inspiration with us girl! Awesome cards..black strips one is my favorite ! Awesome. They picked a great leading lady! Love these cards! Love Jennifer's stuff! Congratulations to Jennifer! Awesome cards! Welcome Jingle! Amazing cards and thank you for showing us your cool creative techniques! So exciting to see Jingle on your blog. She is an incredible card artist and I'm so looking forward to her posts this month!! Always fun to see Jennifer's work! Love your three cards! Thanks for the inspiration! Hello Jingle, hostess with the mostess. 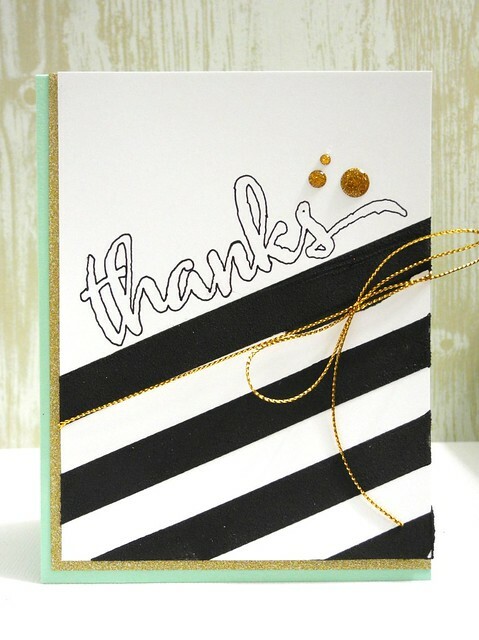 Love your cards your outlined thanks and black paste stenciling is awesome. So happy for you Jingle!! These stamps are perfect for you! That last card is a STUNNER! Oh my do I love that card.....wow! Love the mint green & gold combination...great use of w&w products... TFS Jennifer! Love all the cards!! But the third one is just stunning, great combination of colors! Love those script words too! Love the different techniques as well! I am usually not a fan of blk and white but I really like the thank you card the other cards are cute to. What great and creative idea of using the negative cut to trace that word! Pretty cards!